Little did Raleigh DeGeer Amyx know it would be the start of something beautiful. Literally beautiful, as well as fascinating. Since he was a child, Mr. Amyx had been a collector and a student of American history. 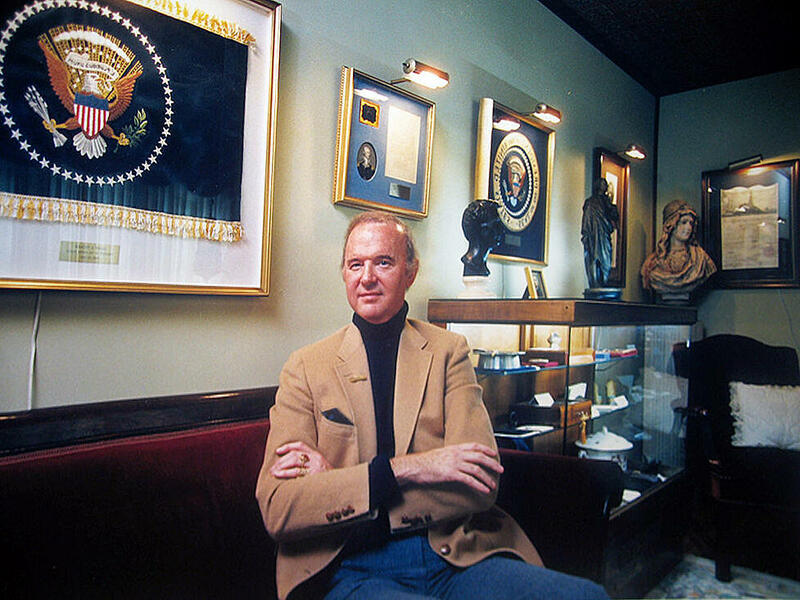 As the years passed, he amassed a very nice collection of Presidential memorabilia. Then a piece of Official White House China caught his eye. The year was 1980. Raleigh DeGeer Amyx found himself seated in the modest home of a women who had served as a Maid for 20+ years in the White House, which included 12 years during President Franklin D. Roosevelt's tenure in the White House. Mr. Amyx had learned through experience that former White House behind-the-scenes employees were often an excellent source of memorabilia. The woman he was visiting on this day had been referred to him by another retired White House Maid. “In her dining room cabinet, I spotted two identical Franklin Roosevelt White House China plates,” he says. Because they were smaller than dinner plates, he thought they might have come from a “light luncheon” service. “I really wanted those two plates!” Mr. Amyx confesses. At this point his collection did not include any Presidential porcelain. He figured that if he didn’t acquire them, the woman would leave the plates to her family. “I rationalized to myself that they wouldn’t care about the plates,” he admits. So Mr. Amyx offered to purchase them. She demurred, saying she had promised the plates to her son, a cab driver. “Do cab drivers collect china?” he asked her. “Are you sure your son wants them? I think he’d probably rather have cash.” Raleigh DeGeer Amyx offered $150 a piece for the plates, and went home with his first acquisition of Official White House China. Mr. Amyx doesn’t know how the woman acquired the two plates herself. He believes it unlikely that she worked as part of the service team during state dinners, since her primary role was as a maid, a job that would have kept her in other areas of the White House. Nonetheless, she would still have reported to the Chief Usher, the head of all household-related activities within the Executive Mansion. ROBERT L. McNEIL, JR. (1915-2010). AMERICAN CHEMIST AND PHARMACEUTICAL INDUSTRY EXECUTIVE WHO INTRODUCED TYLENOL IN 1955. 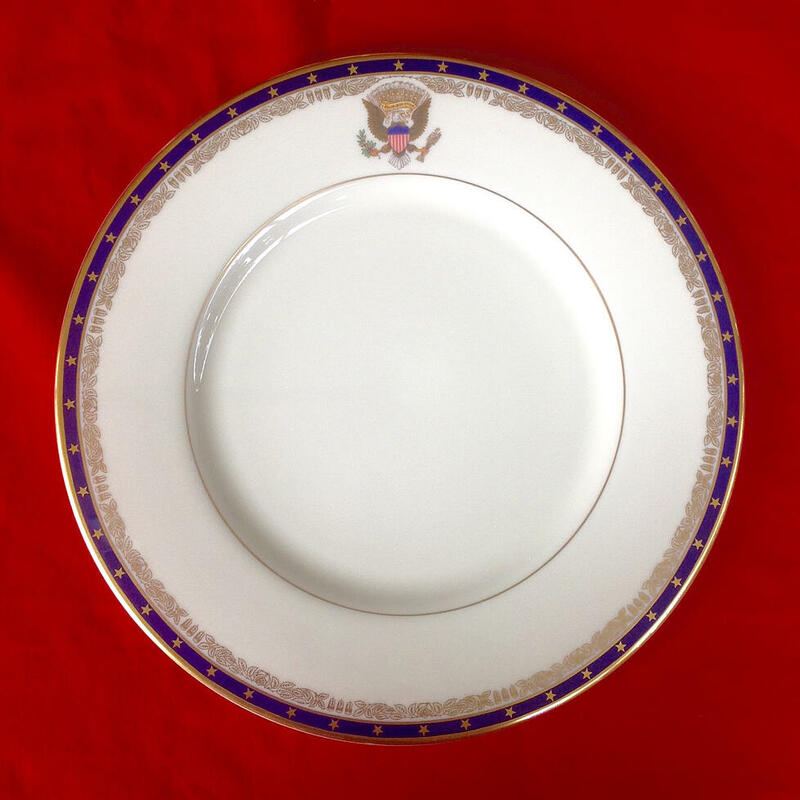 HIS PRESIDENTIAL CHINA COLLECTION WAS CONSIDERED ONE OF THE MOST IMPORTANT OUTSIDE OF THE WHITE HOUSE. But there is much more to the story of the two Franklin Roosevelt plates. In about 1984, Raleigh DeGeer Amyx received a phone call from a gentleman who said he was a collector of Official White House China. He had heard Mr. Amyx might have something of interest to him. The gentleman identified himself as Robert L. McNeil, Jr., President and CEO of Johnson & Johnson. Mr. Amyx immediately recognized the name. “I knew he was successful and a gentleman,” he says, “and I wanted to do business with him.” But Mr. Amyx had to admit he owned just one example of Official White House China – the two identical Franklin plates. Mr. McNeil asked for detailed specifications and a description of the plates, which led him to believe this was a fish entrée plate, not a “light luncheon” service as Mr. Amyx had surmised. Mr. McNeil wanted one of the plates, and offered to make a trade. What would be a fair trade? Raleigh DeGeer Amyx wondered. 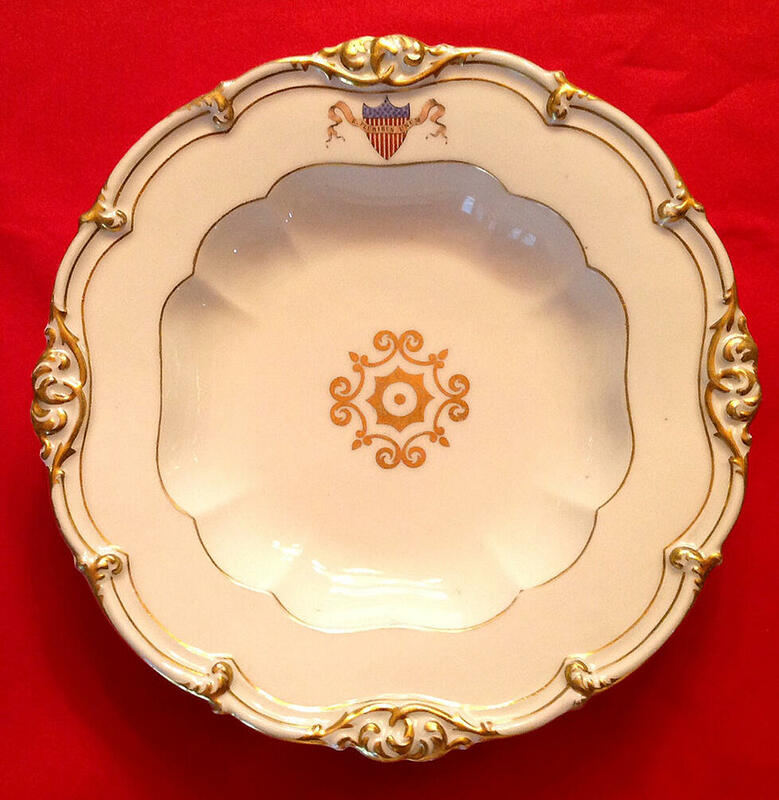 When Mr. McNeil offered a dinner plate that had been part of President Polk’s Official White House China, there was no question that was a good deal. The men agreed, and Mr. McNeil sent his personal curator to make the exchange. It is the one and only time Raleigh DeGeer Amyx has ever done business via an intermediary like that. He says it was over in minutes. Mr. Amyx didn't get the chance to meet Robert McNeil for this exchange, however, there were several pleasant encounters with him that followed. 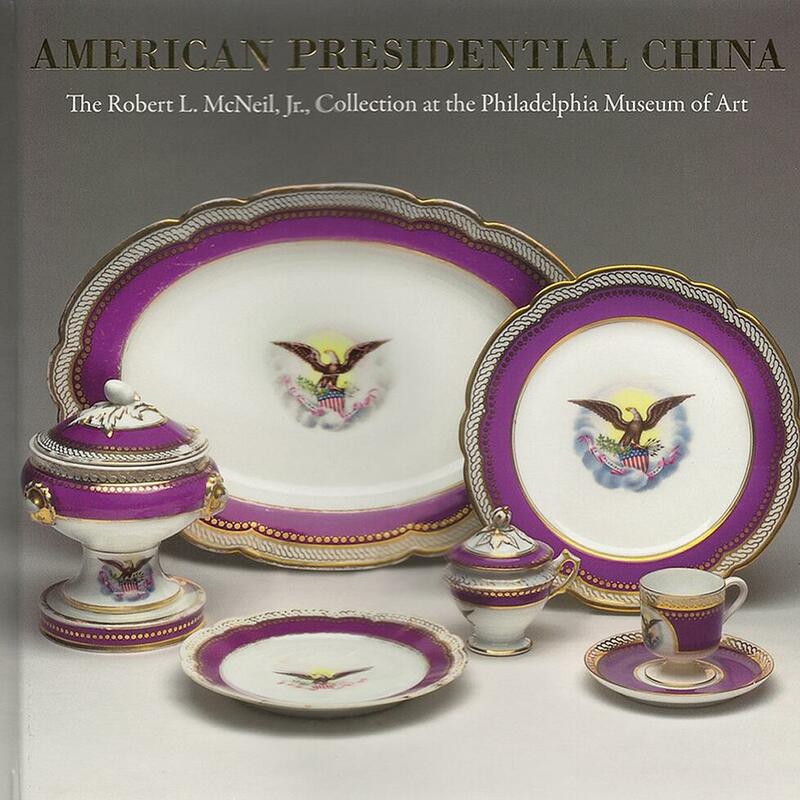 "AMERICAN PRESIDENTIAL CHINA" BOOK WRITTEN BY ROBERT L. McNEIL, JR. AND HIS CURATOR, SUSAN GRAY DETWEILER. THE HANDSOME BOOK DOCUMENTS McNEIL'S COLLECTION OF OVER 200 PIECES OF PRESIDENTIAL CHINA. That gentleman, who happened to be one of the country’s greatest authorities and collectors of Official White House China, went on to write a book entitled “American Presidential China,” with his curator Susan Gray Detweiler. (The same curator who personally handled the trade with Mr. Amyx.) 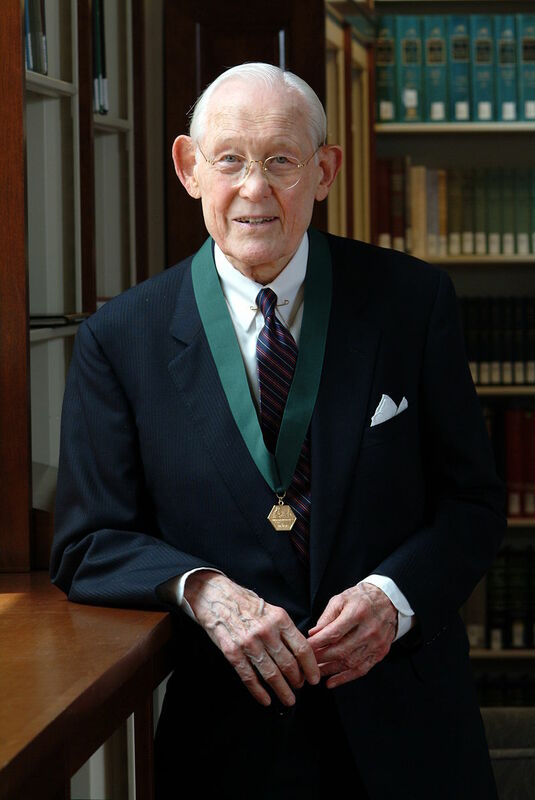 Mr. McNeil passed away in 2010, bequeathing his entire collection to the Philadelphia Museum of Art, where it resides today. 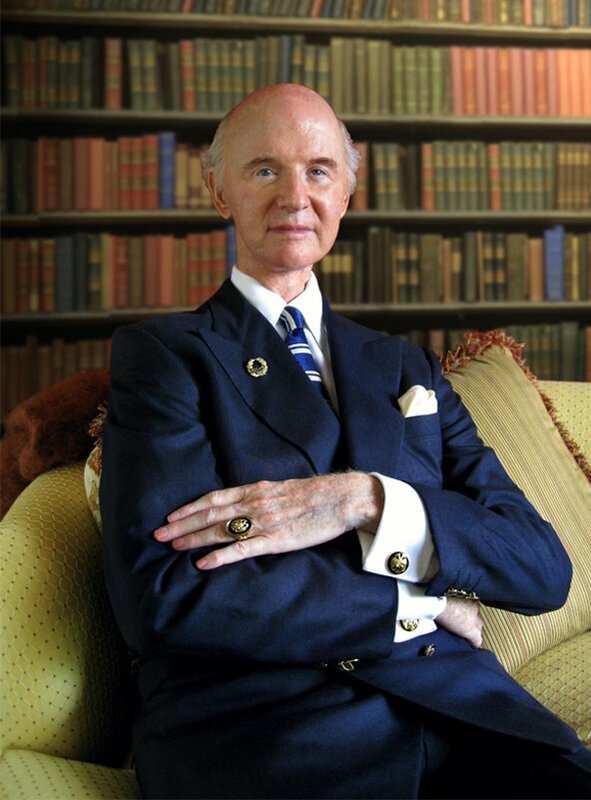 Distinguished historian and collector Raleigh DeGeer Amyx has acquired a remarkable number of scarce or rare pieces of official White House China. Mr. Amyx’s passion for American historical artifacts has been his sole focus for nearly 40 years. Mr. Amyx's collection is the largest privately-owned collection of extremely high-quality, as well as the rarest, Official White House China and Presidential China in the world. If you would like to engage in a discussion with Mr. Amyx about White House China, please contact him through the button below.